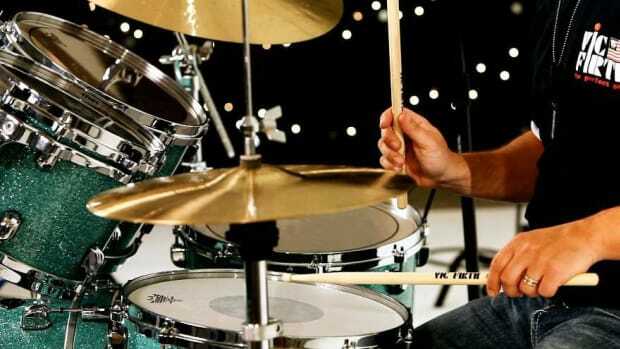 Want to be a drummer? 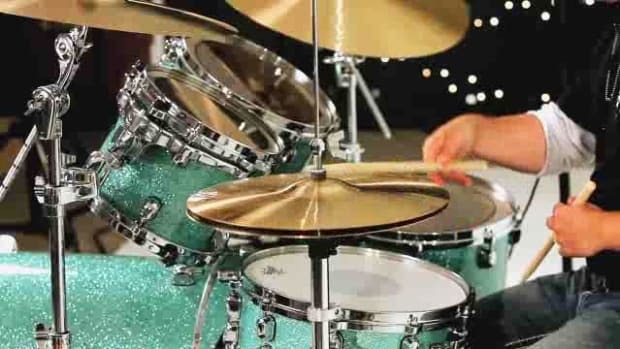 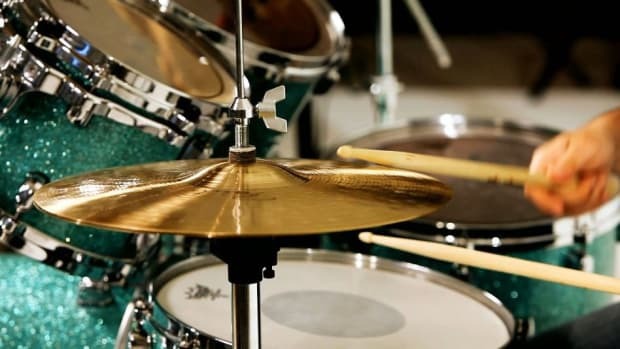 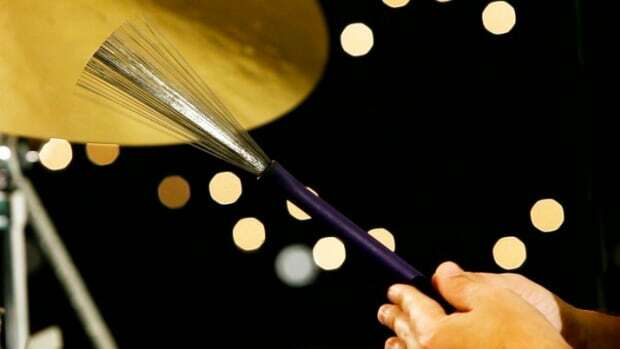 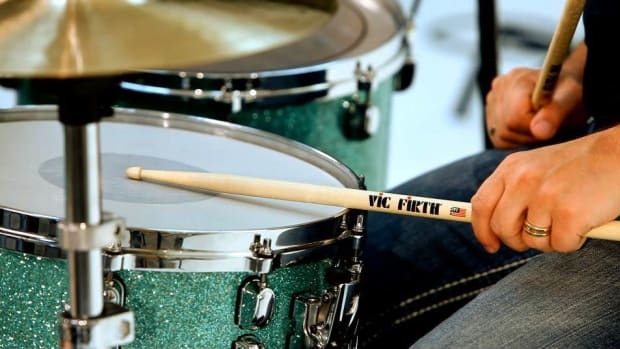 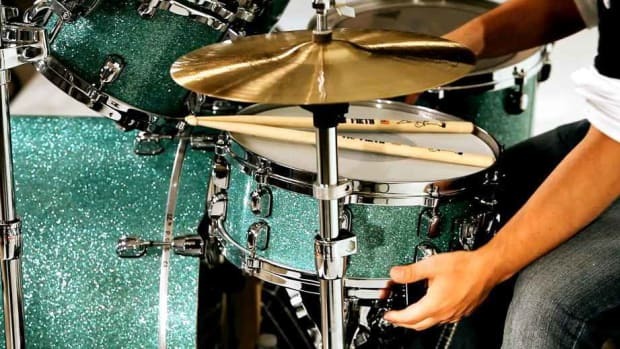 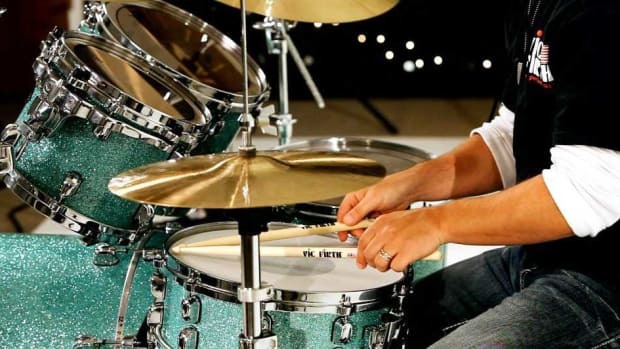 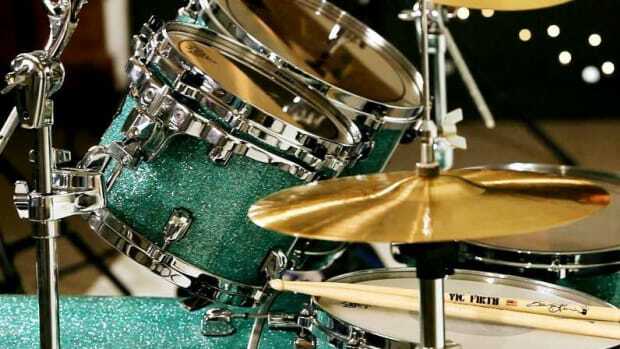 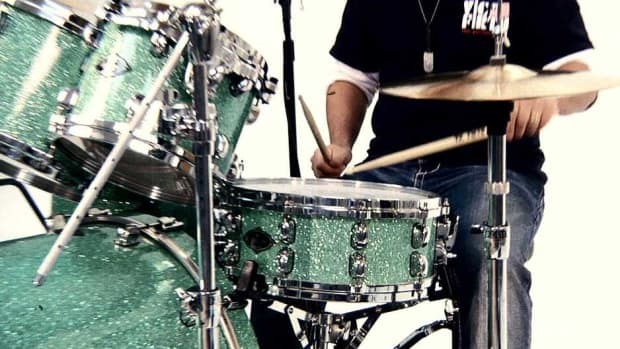 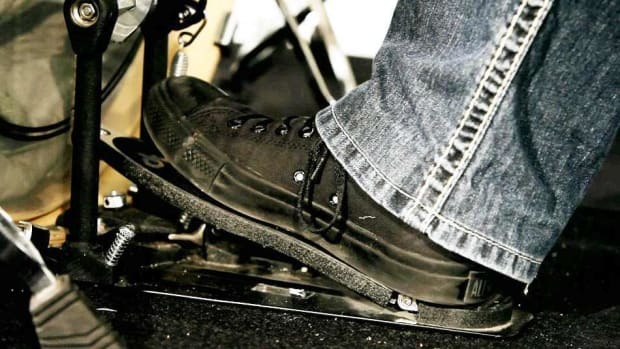 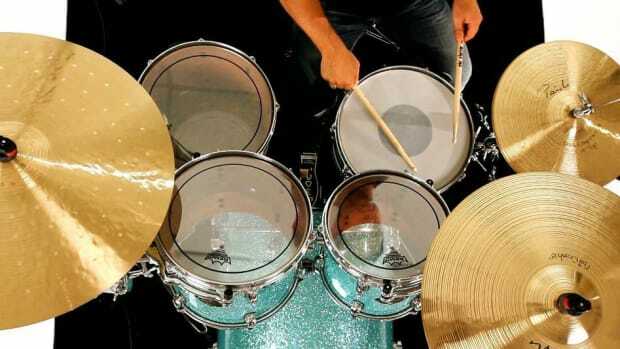 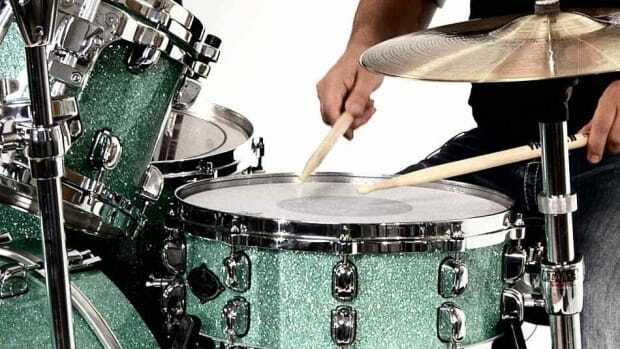 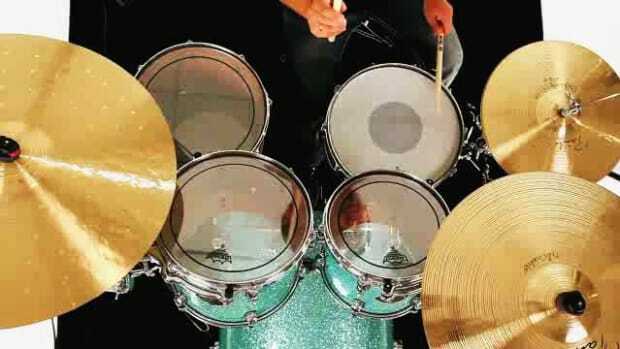 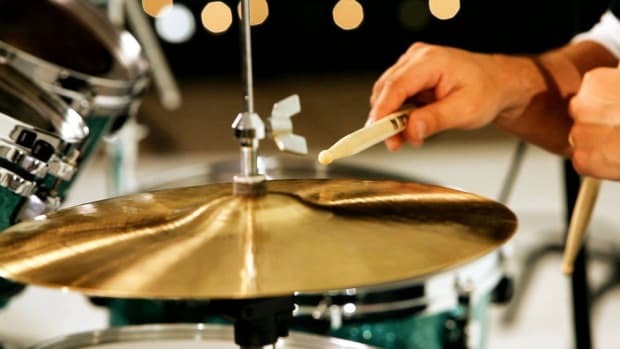 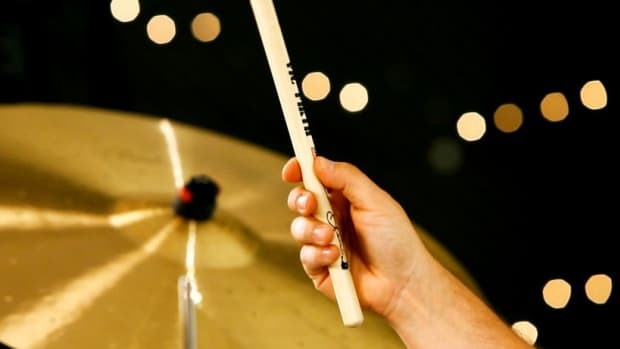 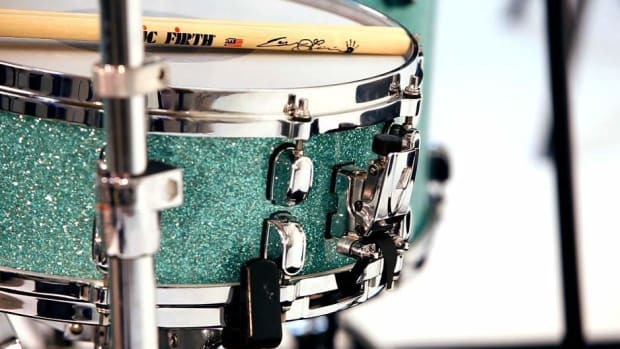 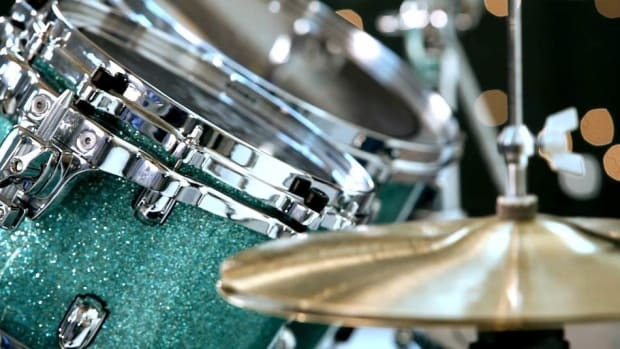 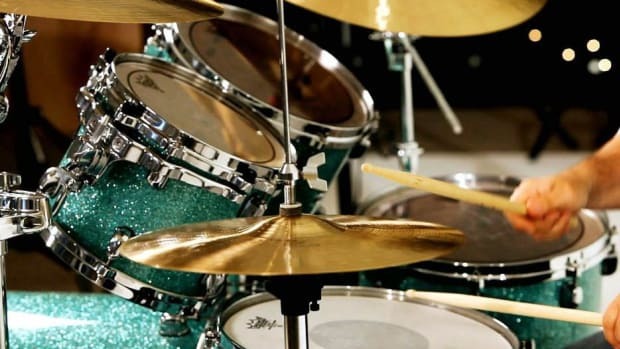 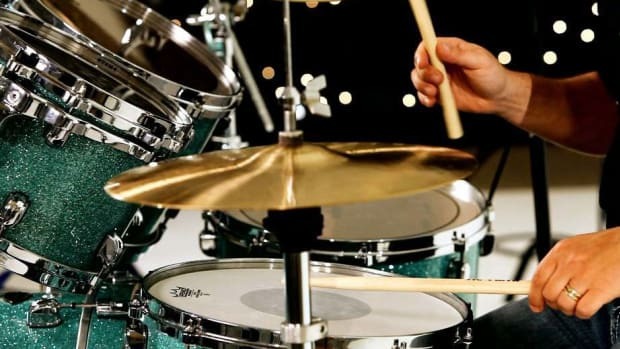 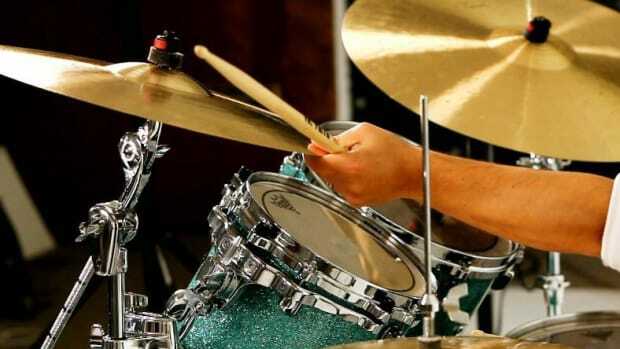 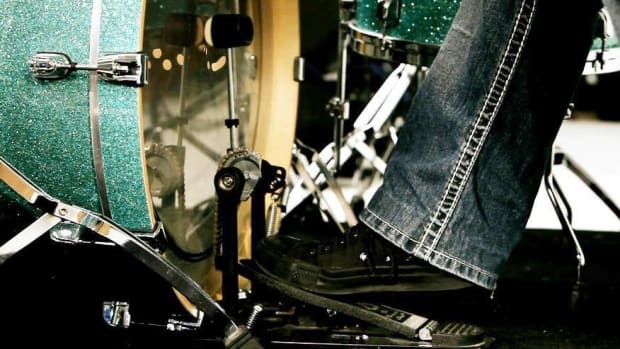 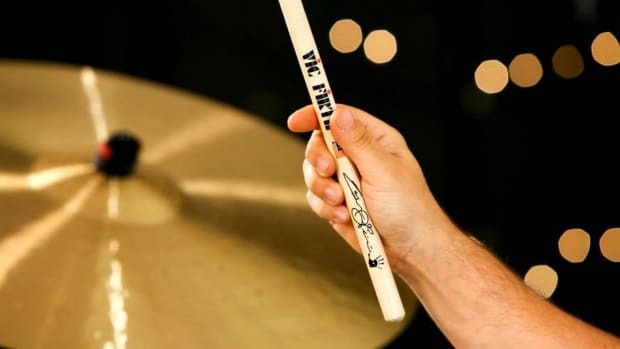 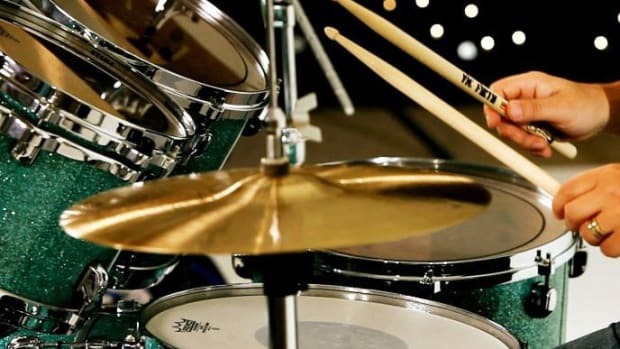 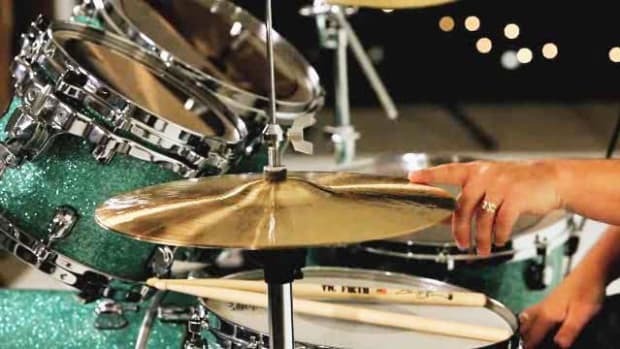 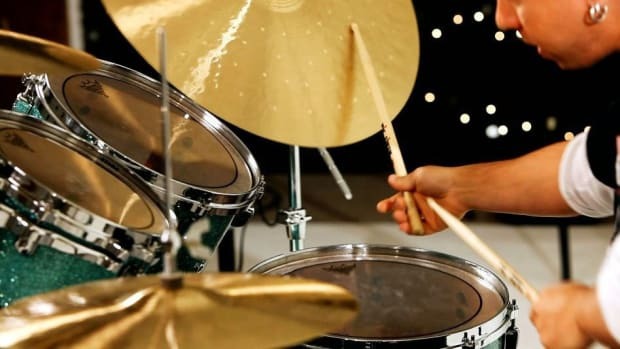 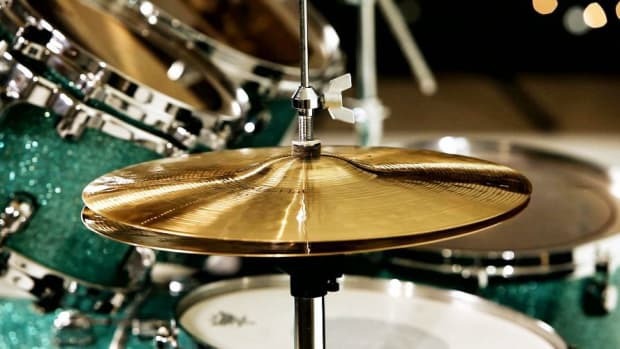 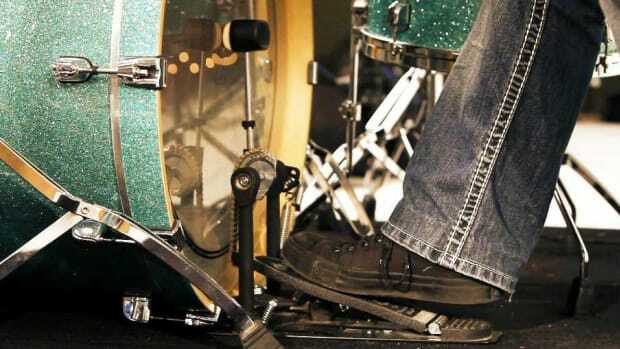 Learn how to play the drums with the beginner drum lessons in this Howcast video series. 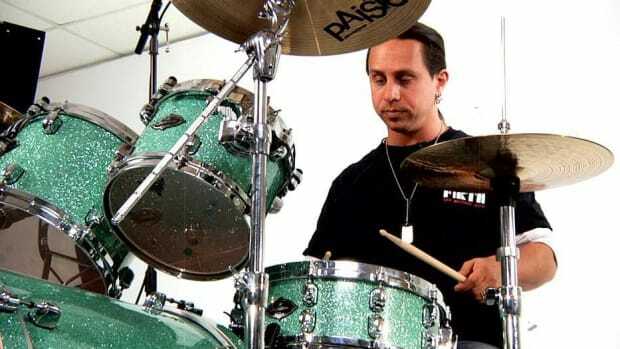 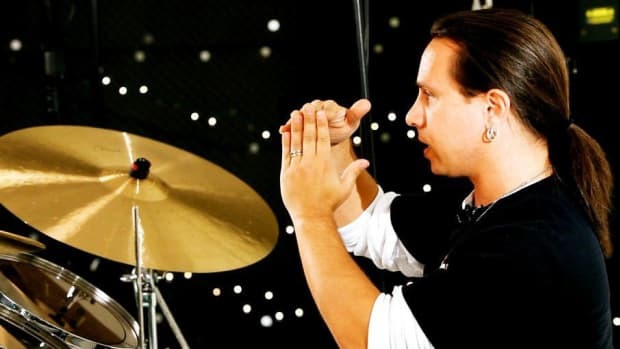 Jason Gianni is a full-time faculty member at Drummers Collective in New York City. 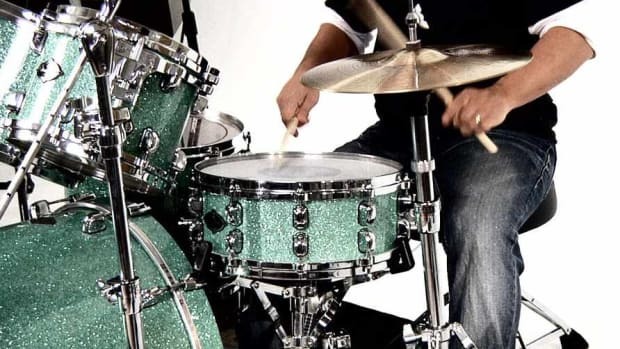 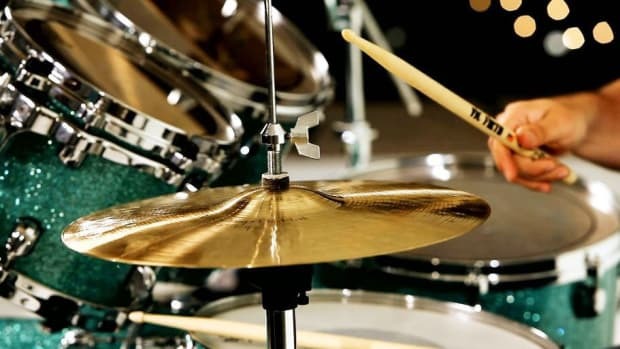 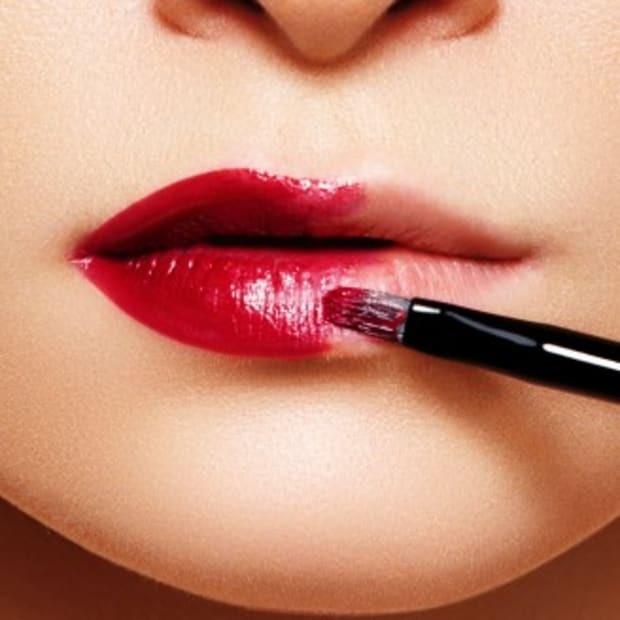 He co-authored The Drummer’s Bible with Mick Berry, which is a guide to mastering various drumming styles, and he has recorded television and radio commercials for Toyota, Discover, McDonald’s, Showtime, the Oakland Athletics, Sprint and many others. 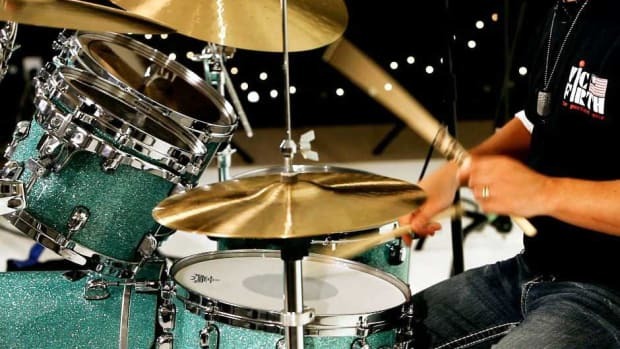 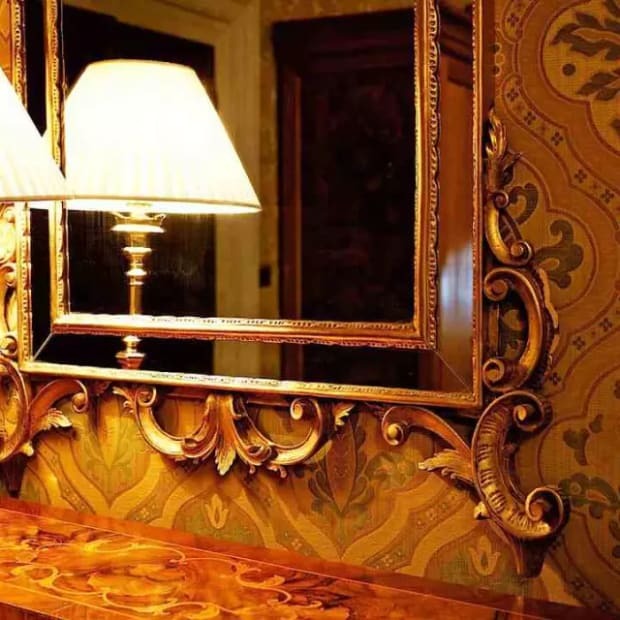 Gianni played on the soundtrack to the hit Disney Channel show Hannah Montana and on the opening theme for the popular Nickelodeon children’s cartoon Spongebob Squarepants. 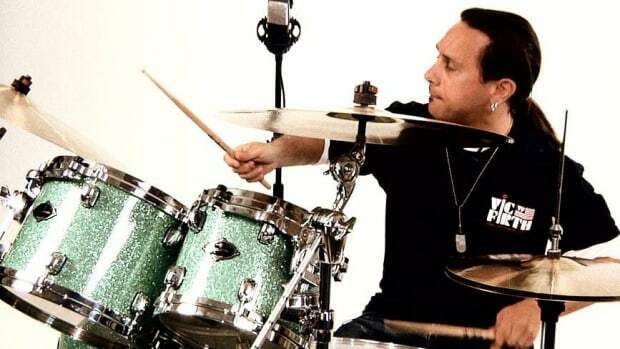 Gianni currently works with Days Before Tomorrow, a melodic progressive rock band, and with members of the Trans-Siberian Orchestra in a project entitled Daredevil Squadron.